Important: Please be advised that every debt situation is unique. 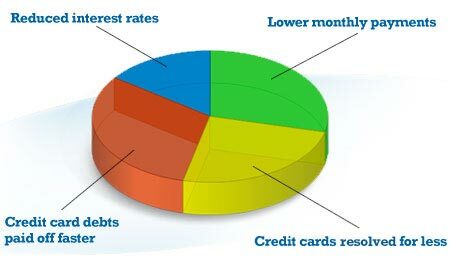 A free debt relief evaluation can provide you with an overview of your debt relief options, your total projected savings, your savings each month, and the projected time to reduce or resolve debts. 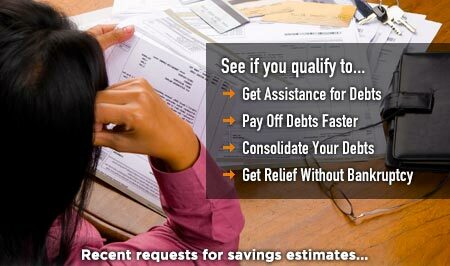 Your debt relief savings estimate is free with no obligation.